Innokin Prism Replacement Coil is designed for Prism T18 and T22 tanks. 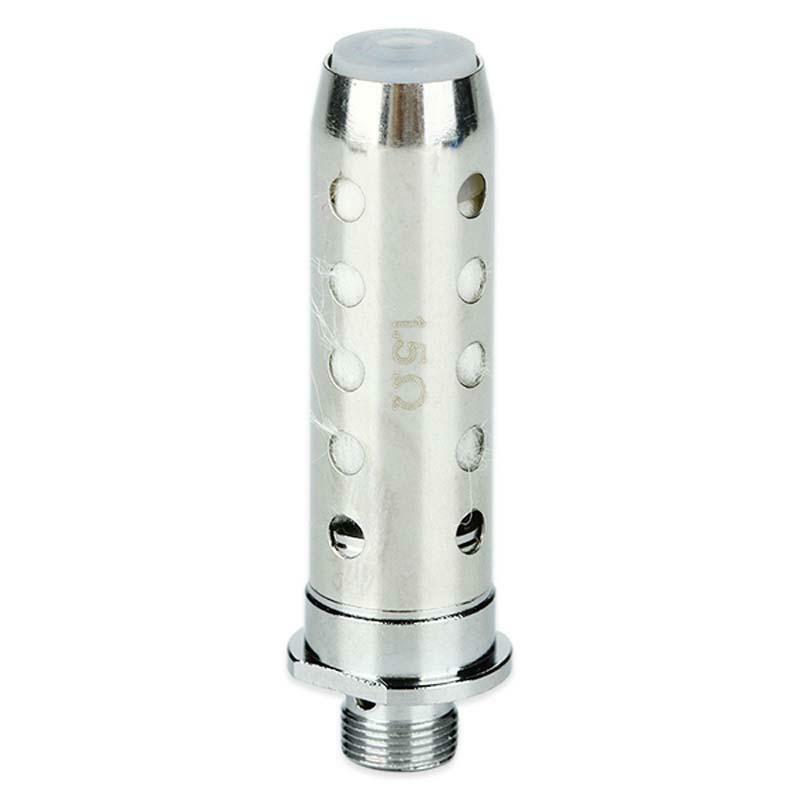 With precision drilled e-juice holes, you will get enough flavor with it. 5pcs in one pack with 1.5ohm resistance. • It's for Innokin Prism T18 and T22 tanks. Bought these for my Dad and he says there great, don't be put off by the bad reviews we've never had a problem with them and we've ordered on 3 separate occasions. Make sure you drip ejuice onto the coil/wick before inserting it to soak the organic cotton! Then till your tank up and then let it sit for a further 5 minutes to ensure it's fully saturated. I'm guessing this is where people are going wrong and burning the wick which will ruin the coil and the flavour. Innokin Prism Coil COIL 1.5OHM For EZ.WATT KIT,Endura T20S kit. Innokin. Prism S Replacement COIL 1.5OHM For EZ.WATT KIT,Endura T20S kit,Innokin Prism T20S Tank-5pcs in a pack.